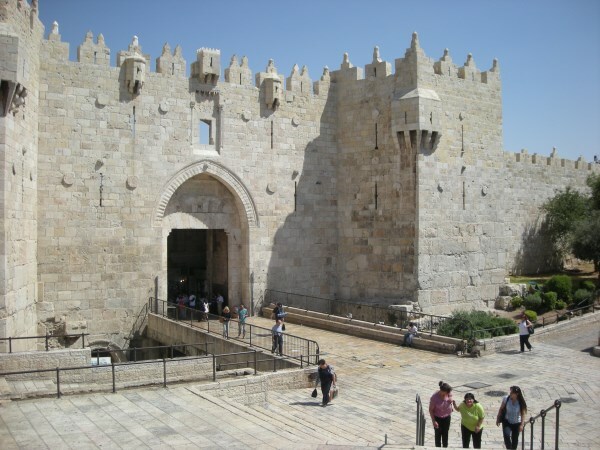 Visit Jerusalem and the Old City – Jerusalem is the State Capital of Israel; The Holy City of three of the world’s largest religions, Judaism, Islam and Christianity. 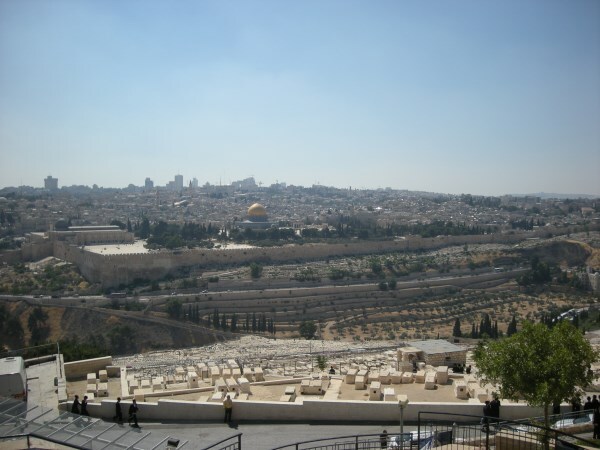 The Old City, built on a plateau and surrounded by three valleys: the Kidron, The Hinnom and the Tyropoeon, has over 5000 years of history dating from the time of Abraham, through King David, Yeshua (Jesus) and to the present day. 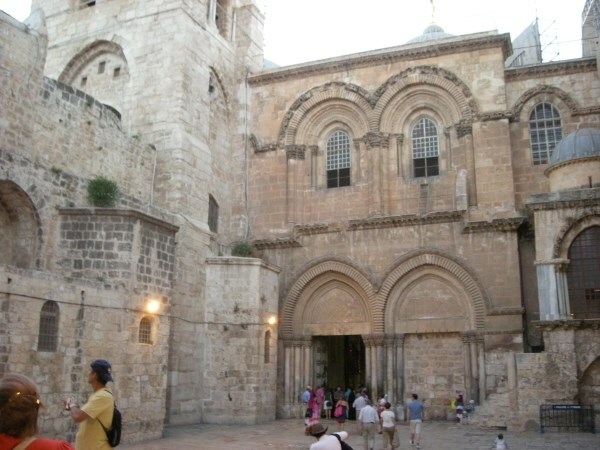 The four quarters within the current city walls accommodate Jewish, Muslim, Armenian and Christians quarters. A walk through any of these areas today brings to life the past, present and future in an exposure of culture and archaeology. 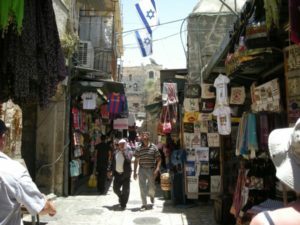 The Old City of Jerusalem is definitely a place to visit while touring the Holy Land. 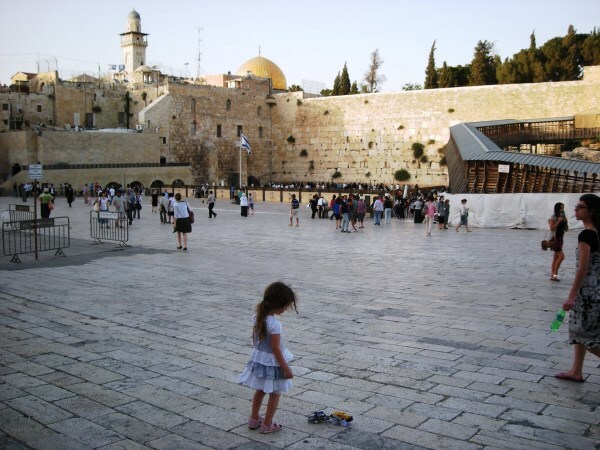 Tip 1: Be sure to include a tour of the Western Wall Tunnels – a sight not to be missed. 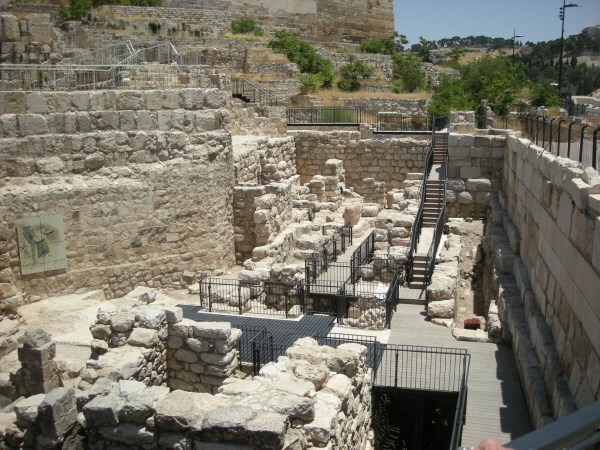 Tip 2: If you are taking a trip through Hezekiah’s Tunnels be sure to take along a pair of shorts and a change of shoes – you may get a little wet!